A court has heard how chemical giant Monsanto would "bully scientists" into declaring that their weedkiller was safe to use and help cover-up the cancer risks, during a landmark lawsuit against the global corporation. Monsanto is accused of suppressing the cancer risks associated with its popular Roundup weedkiller. 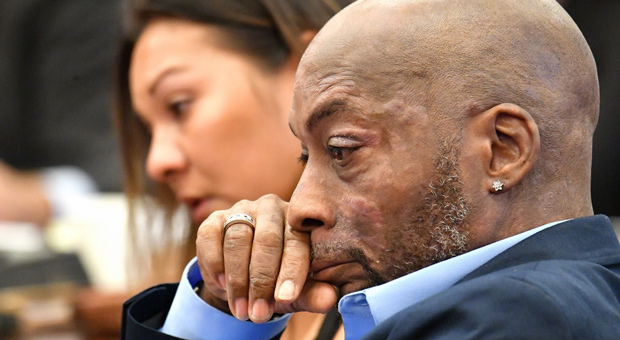 The agrochemical and agricultural biotechnology firm is being sued by DeWayne Johnson, a father of three who is dying from cancer after using Roundup. Johnson, a former groundskeeper, has been given only months to live after cancer has now spread throughout his body. He's using his final weeks to battle the multi-billion dollar corporation for justice by exposing the deadly side effects of their products. 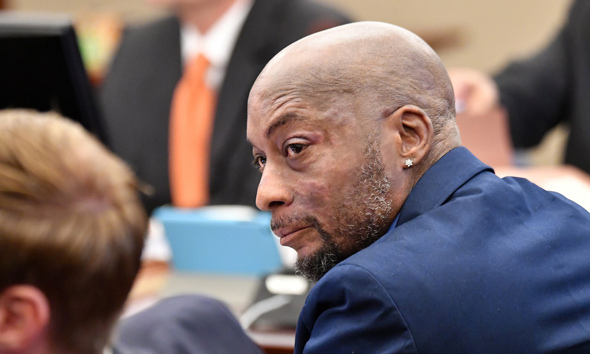 "Monsanto has specifically gone out of its way to bully… and to fight independent researchers,” said Johnson's attorney Brent Wisner. 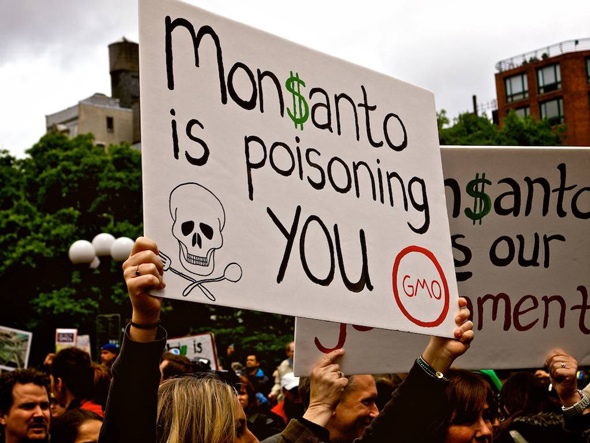 The lawyer presented internal Monsanto emails that proved that the agrochemical company rejected critical research and expert warnings over the years while pursuing and helping to write favorable analyses of their products. “They fought science,” Wisner added. 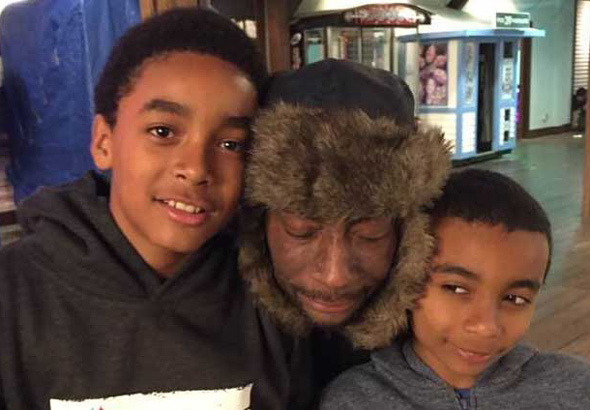 Wisner, who spoke inside a crowded San Francisco courtroom, is representing DeWayne Johnson, known also as Lee, a California man whose cancer has spread through his body. 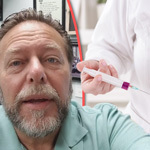 According to The Guardian, Johnson is the first person to take Monsanto to trial over allegations that the chemical sold under the Roundup brand is linked to cancer. Thousands have made similar legal claims across the US. The case is significant in part because the judge has allowed Johnson’s lawyers to present scientific arguments. The suit centers on glyphosate, the world’s most widely used herbicide, which Monsanto began marketing as Roundup in 1974, presenting it as a technological breakthrough that could kill almost every weed without harming humans or the environment. Roundup products are registered in 130 countries and approved for use on more than 100 crops, and glyphosate has been found in food, a variety of water sources, and the urine of agricultural workers and others. 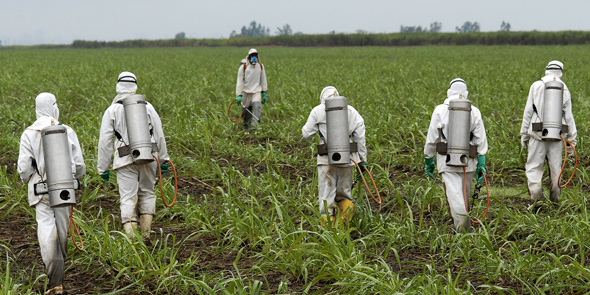 A number of countries have policies banning or restricting the sale and use of glyphosate. Johnson worked as a groundskeeper for the school district in Benicia, just north of San Francisco, and was responsible for applying Roundup. Lawyers showed the jury photos of lesions and rashes on Johnson’s skin after he was regularly exposed to the chemical and was eventually diagnosed with non-Hodgkin lymphoma (NHL) in 2014, at age 42. “The simple fact is he’s going to die. It’s just a matter of time,” Wisner said in court, as Johnson lowered his head and his wife cried in the seat next to him. Wisner, who said the trial would include commentary from 10 current or former Monsanto employees, also read aloud internal corporate documents obtained during the case. The Monsanto lawyer later said this comment had been taken out of context and presented in a misleading way. Wisner further cited Monsanto emails from decades prior, in which the company was working with a genotoxicity expert who reviewed a series of 1990s studies. He raised concerns about Roundup impacts on humans and suggested further areas of research. 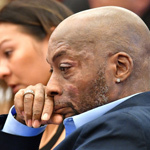 After the expert’s analyses, Monsanto representatives began considering finding a different expert and also started working on a press statement saying the product carried no risk, according to Johnson’s lawyer. Lombardi, the Monsanto lawyer, argued that Johnson’s lawyers were “cherrypicking” studies that did not provide a “full picture,” repeatedly pointed to Environmental Protection Agency (EPA) findings approving the use of glyphosate, and argued that the plaintiffs were overstating the significance of IARC’s conclusions. In addition to financial compensation, a verdict in Johnson’s favor “would say that his life is worth something,” Litzenburg added.